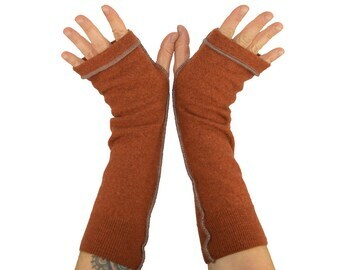 Fingerless Gloves. 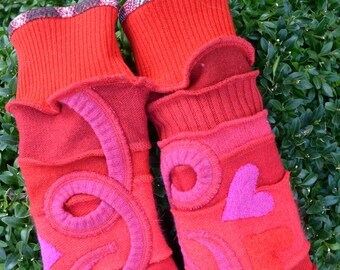 Country chic gloves. Ecofriendly gloves. 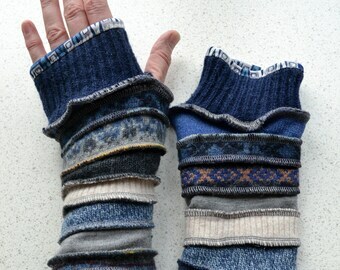 Wool Wrist warmers with nupps. 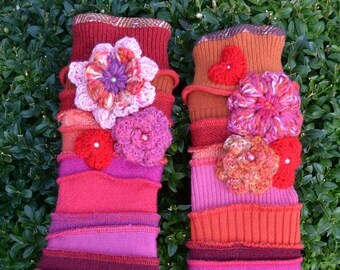 Arm Warmers. 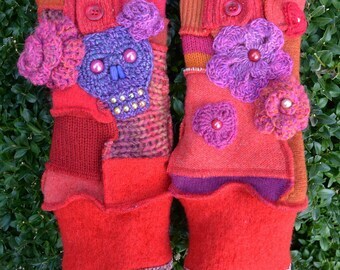 Autumn gloves.